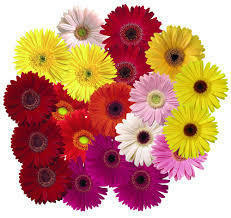 Supported by love of our beloved client base, we are dealing in offering Gerbera Flowers of excellent quality to them. The captivating appearance and long shelf life are striking attributes of Arali Flower offered by us. Basically, it is a shrub grown in garden and can be availed in variety of colors such as pink, red and white. It is also used for rendering beautiful appearance to any decoration. We are offering Arali Flower at competitive price to our beloved client base.